Today let's talk about something that I rarely mention...Shopping! Specifically online shopping. Personally, I have never been much of a shopper, but occasionally, I find a few online stores that manage to catch my interest. One of those sites happens to be Yesstyle. 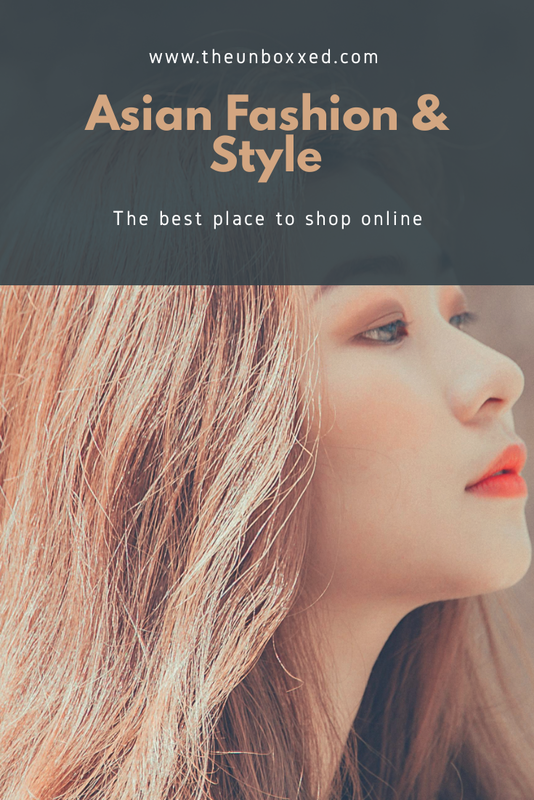 So for those of you who are interested in Asian products,Yesstyle just so happens to be on of the world's leading online retailers for Asian fashion & beauty products. It doesn't even stop there! 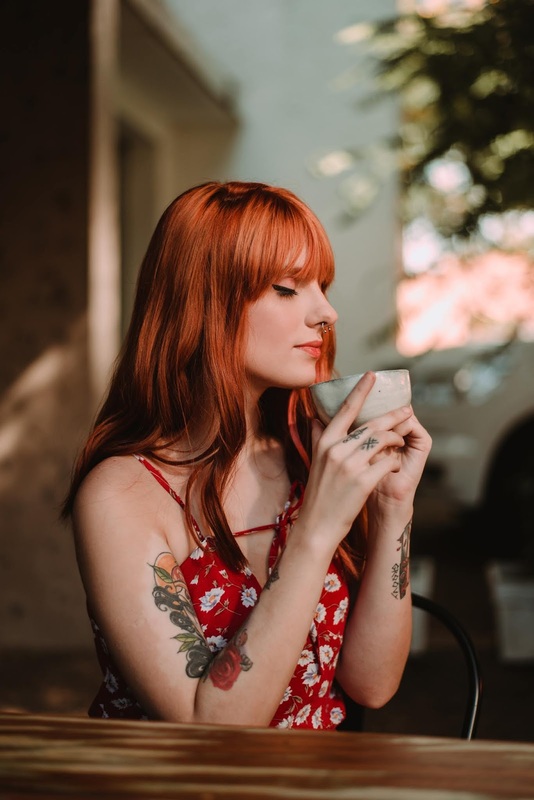 Have you ever seen some of those cool lifestyle products that they have in Asian countries and wondered...Why don't they have those here? 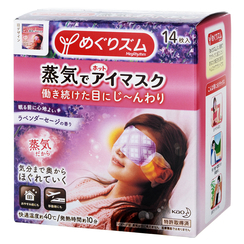 Well, Yesstyle has an array of those household and lifestyle products for you to choose from. I typically have a hard time trusting foreign stores but, a close friend of mine, who shops with Yesstyle suggested it to me and I have been hooked ever since. Considering the various benefits of using this online store. 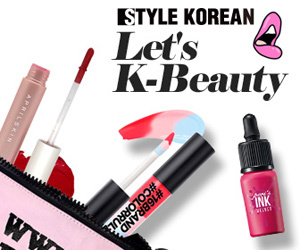 Yesstyle has a very large collection of goods and products from different brands. There's quite literally something for everyone! Yesstyle always has the latest trends! I absolutely love that they keep on top of new trends in the Asian culture. It's quite fun to experiment with. One of the most affordable sites I tried so far and they always have new sales. Who doesn't love a good sale? The list of reasons why Yesstyle is one of the best is quite long but, for your sake I will leave it here. 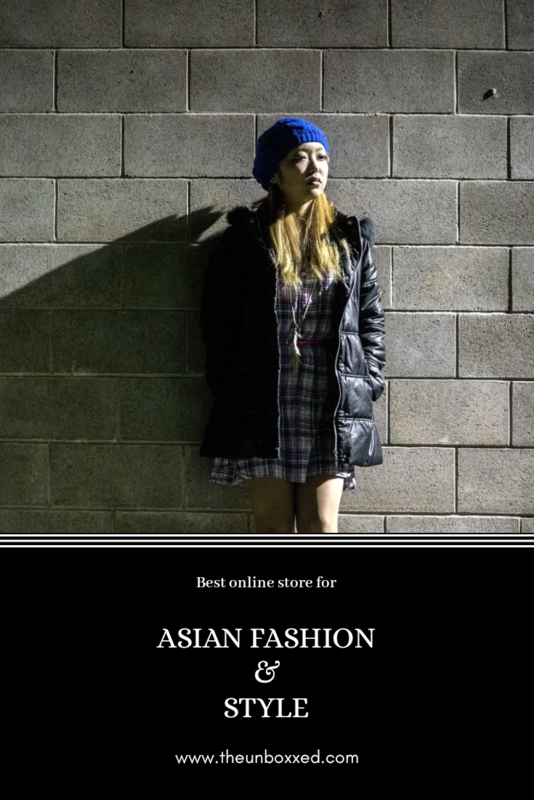 These are all great options to find cool Asian fashion. Thank you for sharing this post, I'm definitely going to bookmark it. Teachers are not the reason your kids are failing! 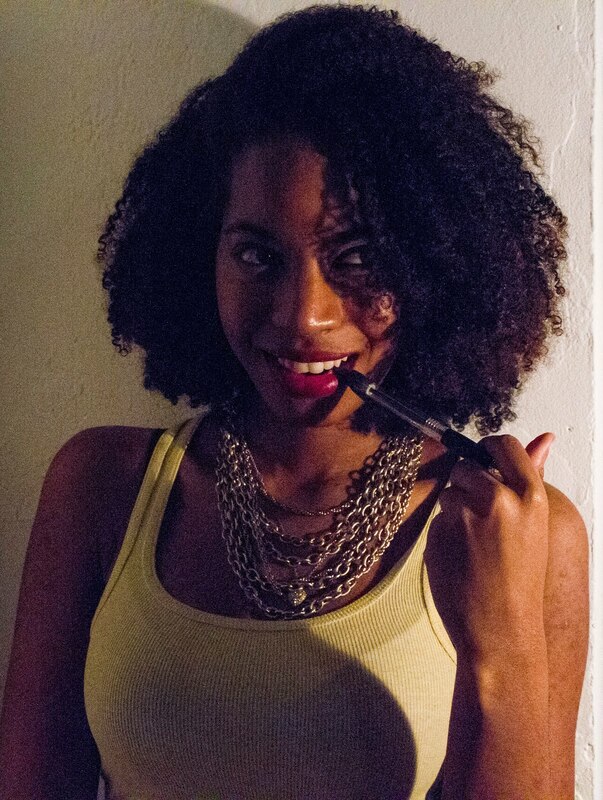 Reflections: Here's to New Beginnings!